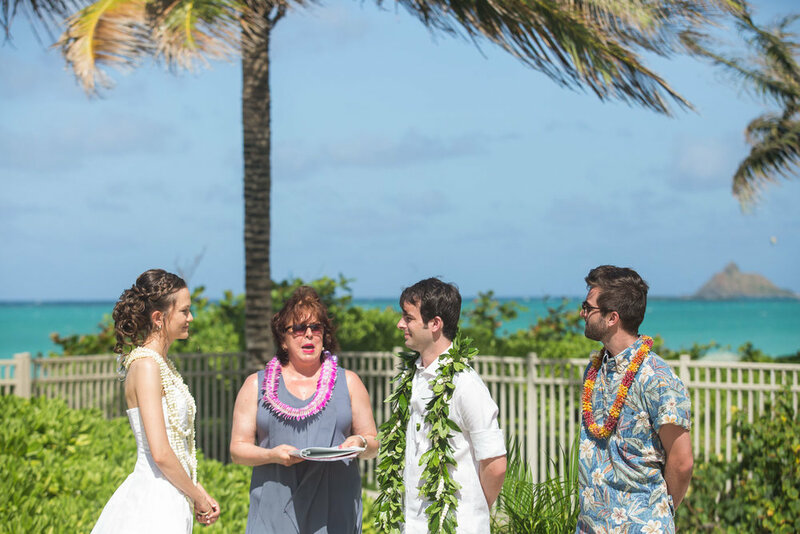 Kalama Beach Club is the perfect venue for a destination wedding or local wedding. 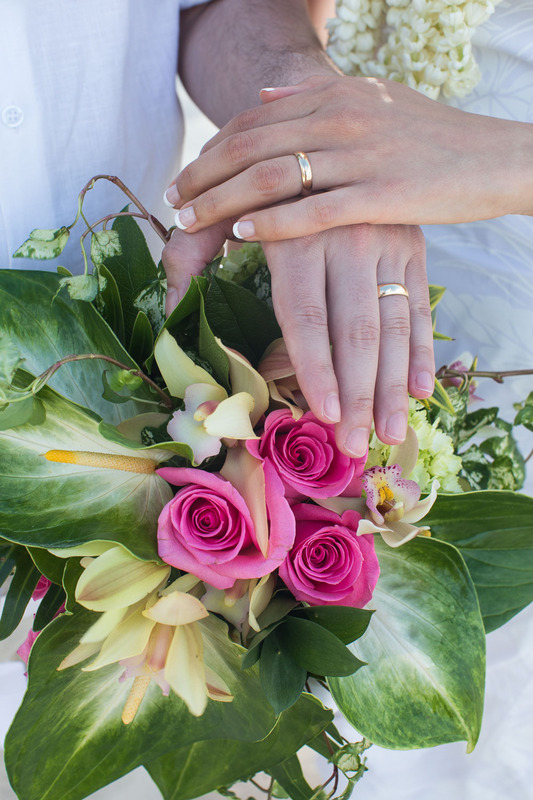 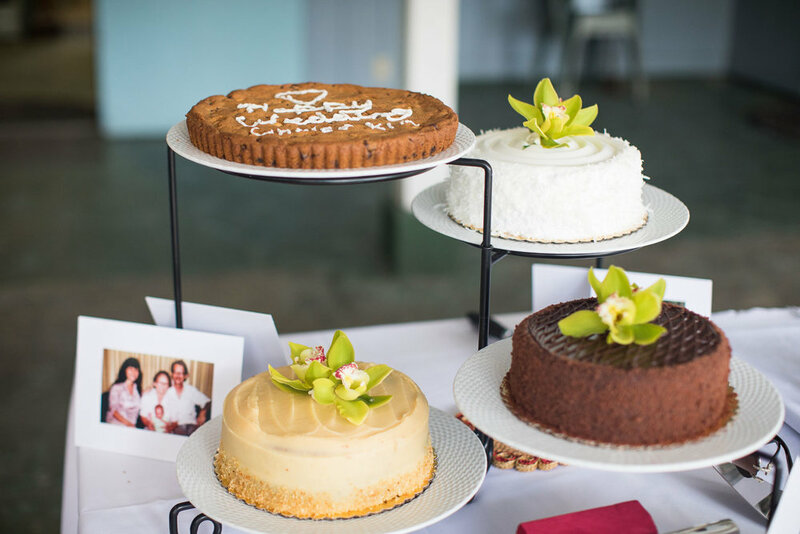 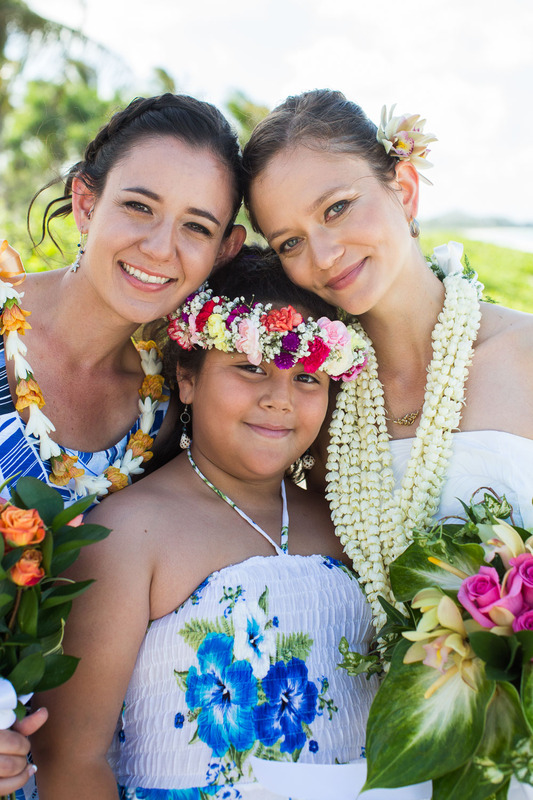 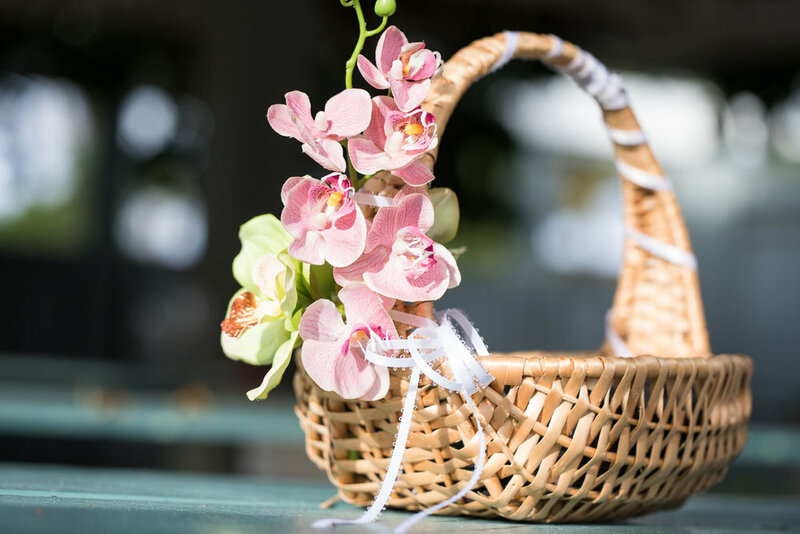 Kailua is a quaint little town, you can find floral vendors, caterers, officiants, and photographers to choose from. 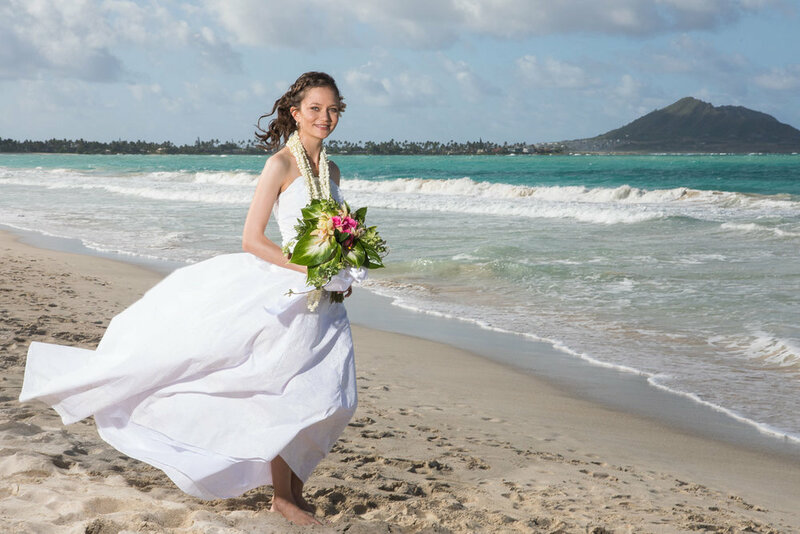 Kailua offers gorgeous beaches and cute little BNB's. 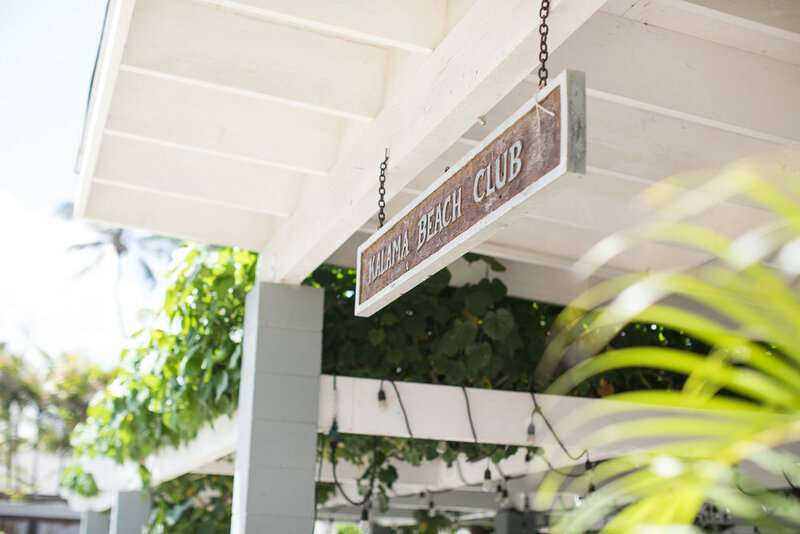 Kalama Beach Club is right on the water and they offer a fairly large front yard where guests can park. 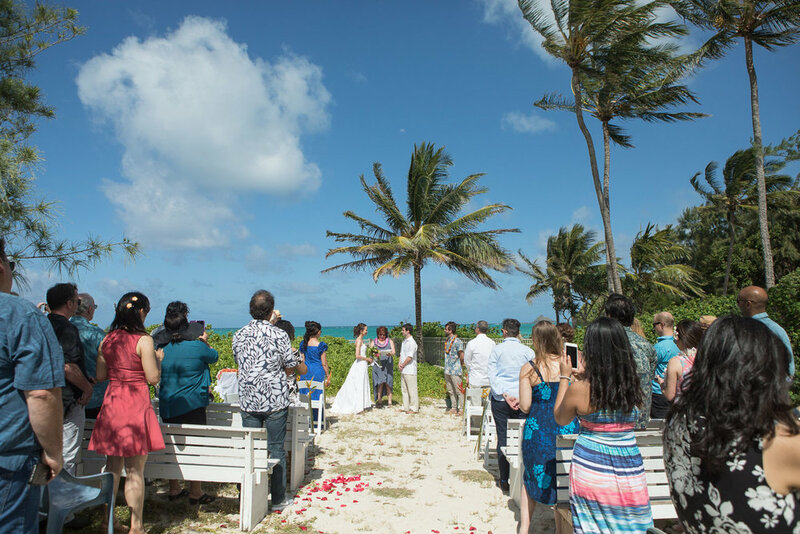 They also have a kitchen and picnic table area where you can have your reception. 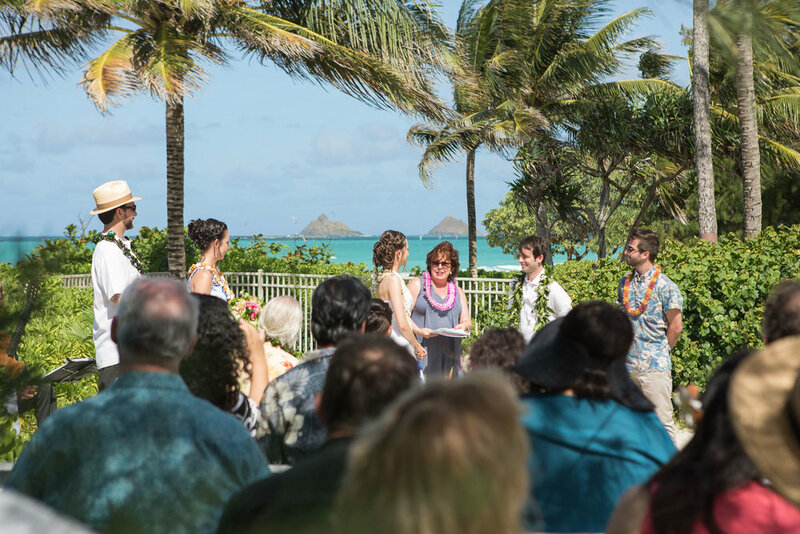 The backyard is a perfect setting for your ceremony and it overlooks the ocean and a little peekaboo of the Mokulua Islands. 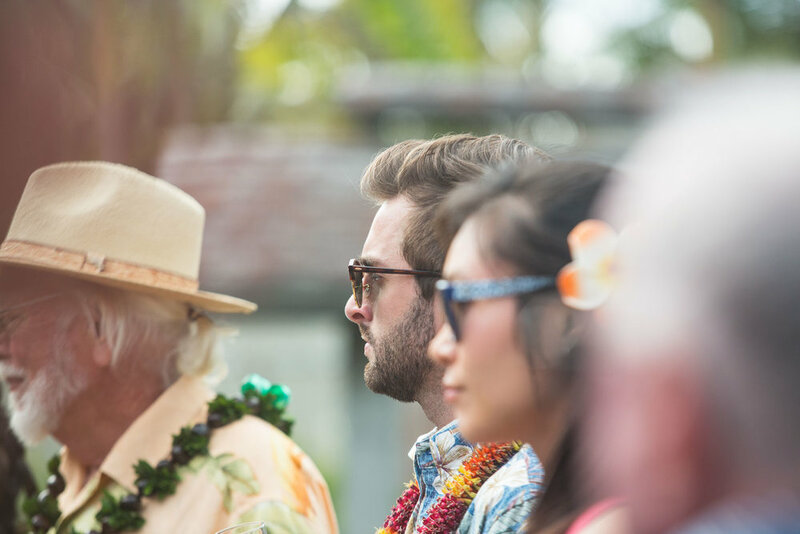 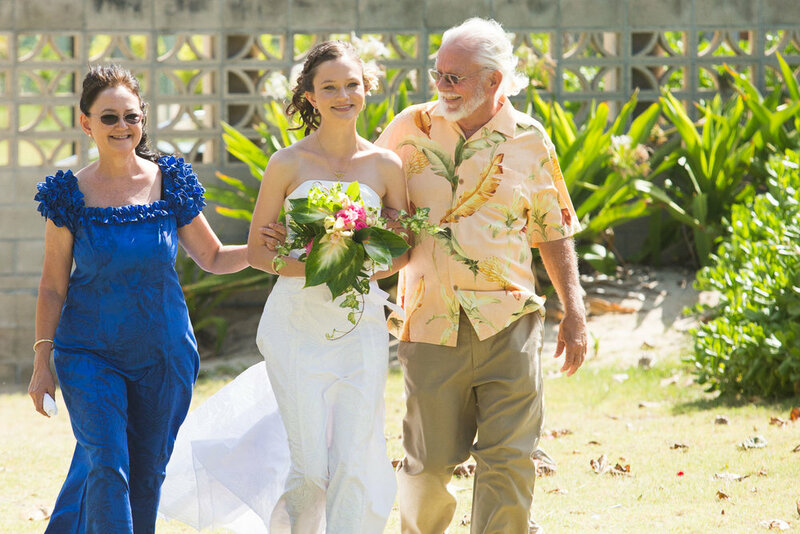 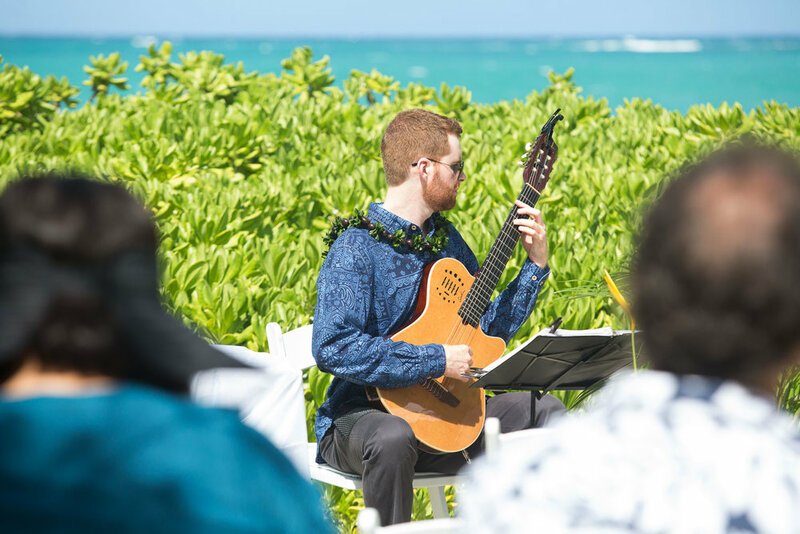 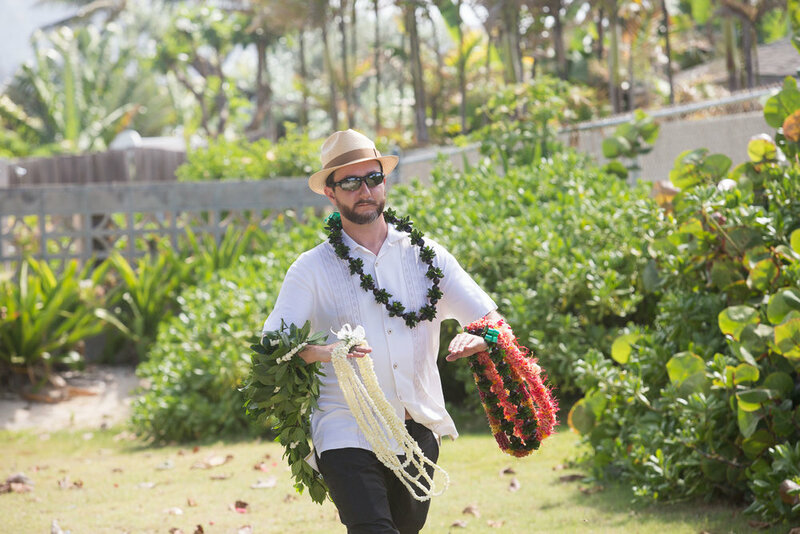 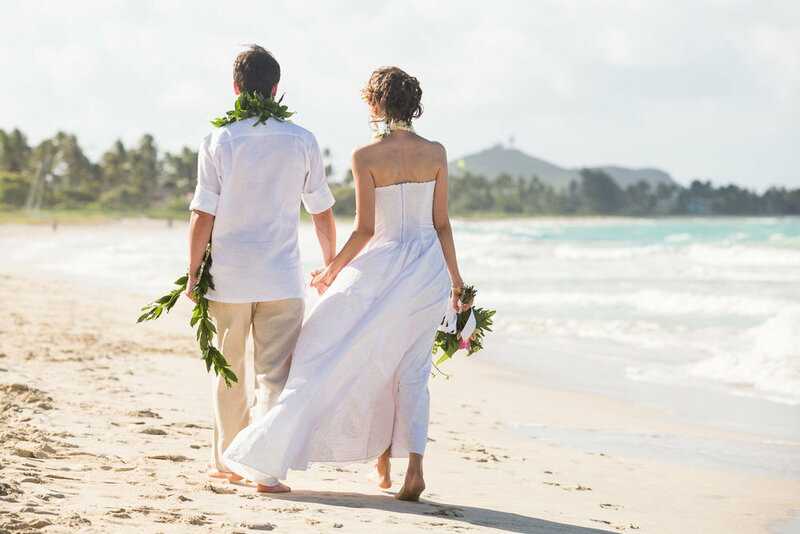 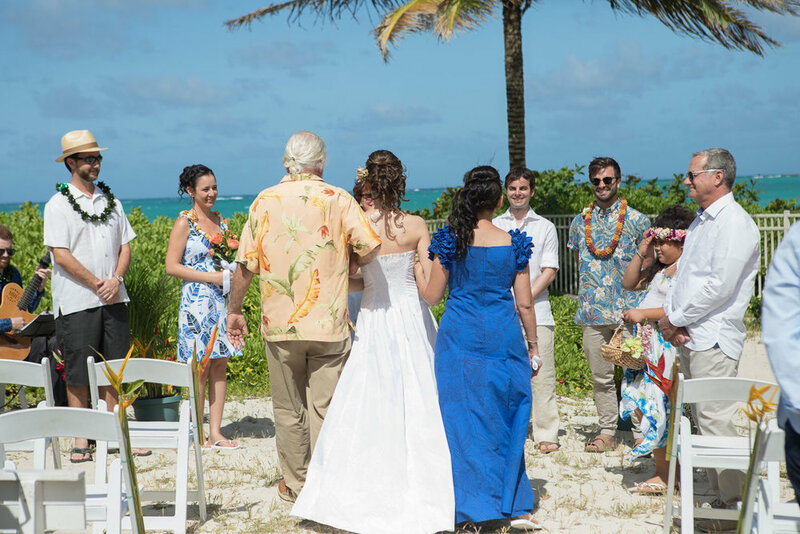 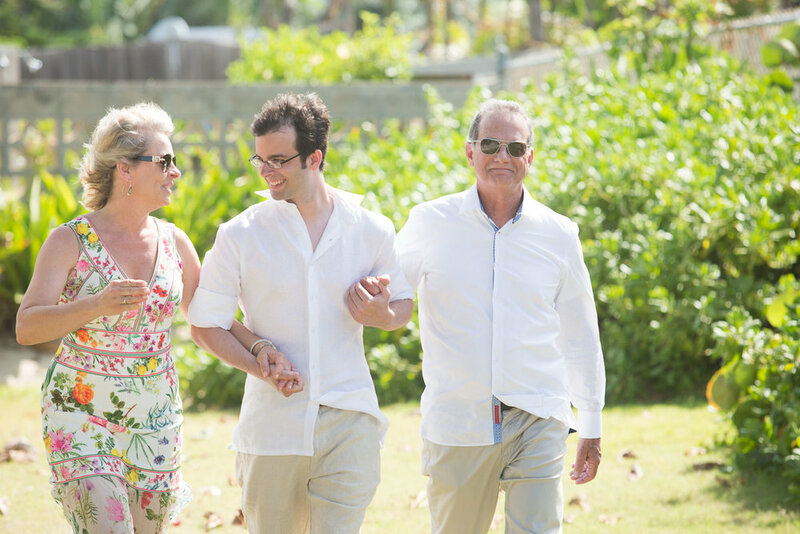 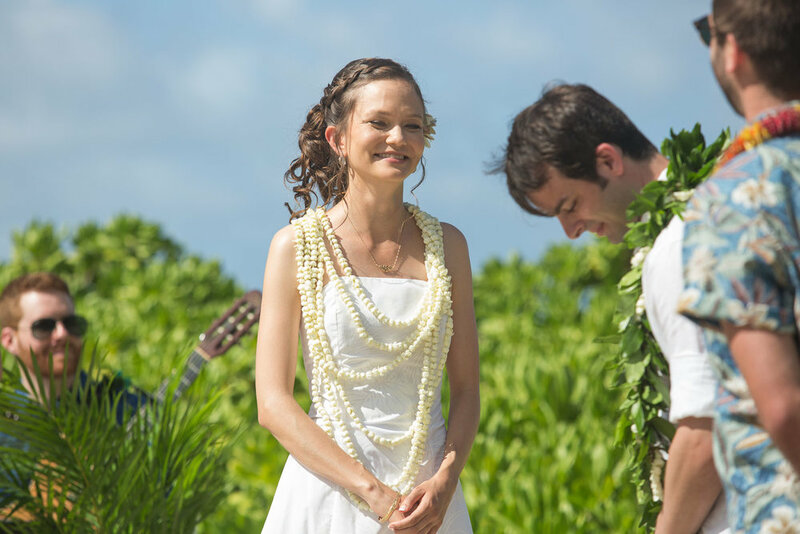 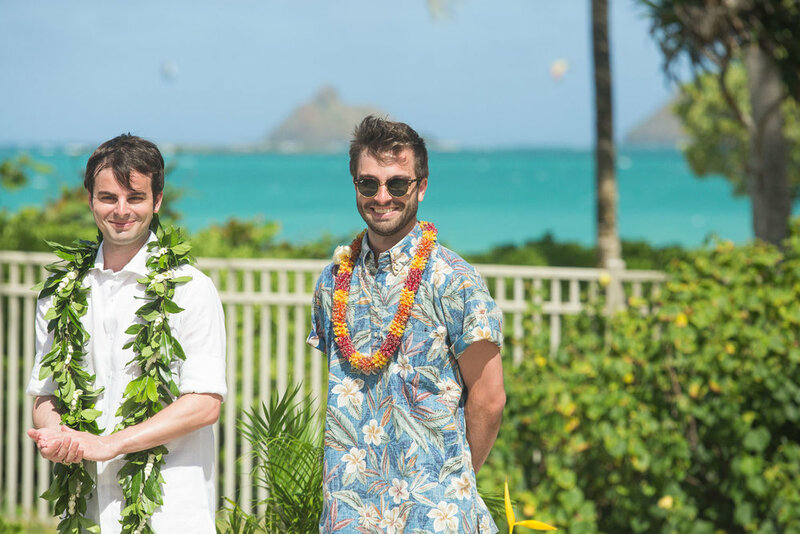 After the ceremony is over you are just a few steps to the sand and beautiful Kailua Beach. 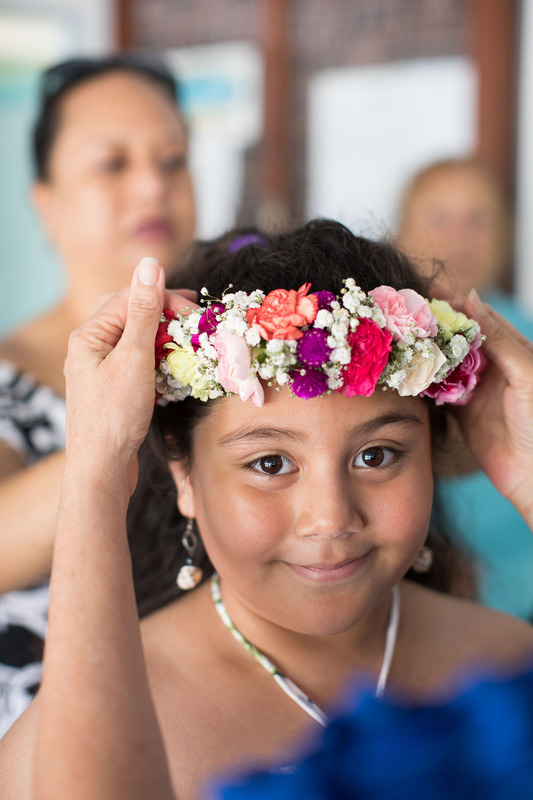 See below for some photos from a wedding I photographed this past summer.